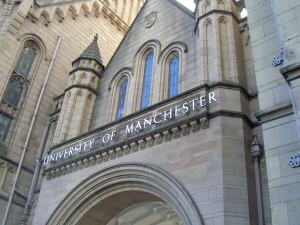 Researchers at the University of Manchester are appealing to members of the local autism community to participate in a series of workshops aiming to encourage people with the condition to take an active role in shaping the research. The baby boy who was recently washed up dead on a beach in Kos is further strengthening Greater Manchester’s commitment to extending solidarity to people who are refugees. A Manchester Housing Action event is taking place this Sunday, October 18th, organising the local community around tackling the housing crisis in Manchester. The housing crisis means that more and more young people are struggling to buy their own homes. The Prime Minister’s expansion of the Right to Buy scheme intends to turn the increasing number of young tenants from Generation Rent into “Generation Buy”, as indicated in his speech to the Tory party conference. Will it work? 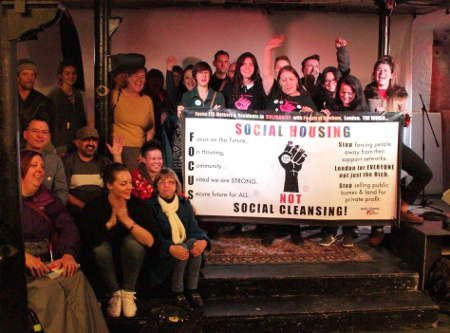 A Manchester Housing Action event took place in Salford on Sunday 18, aiming to bring together local people and groups working to find solutions to the housing crisis. The free public event included contributions from Generation Rent, The Radical Housing Network and Focus E15. Housing crisis: when does a crisis become a disaster? 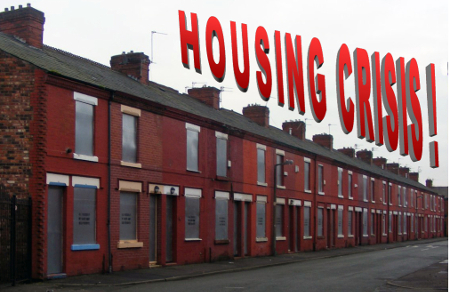 Greater Manchester is being hard hit by the housing crisis just like the rest of the country. Tory incompetence in housing policy is pushing many people to the brink of homelessness, while more fall over that precipice every day. As the Tories left town with egg on their face, a coalition of campaign groups hosted their own conference on Saturday called ‘Time to Act’ – a day of speeches and workshops covering a range of issues surrounding climate change.